 A hilarious and biting memoir from the actor, comedian and Saturday Night Live alumni David Spade. David Spade is best known for his harsh “Hollywood” Minute Sketches on SNL, his starring roles in movies like Joe Dirt and Tommy Boy, and his seven-year stint as Dennis Finch on the series Just Shoot Me. Now, with a wit as dry as the weather in his home state of Arizona, the “comic brat extraordinaire” tells his story in Almost Interesting. 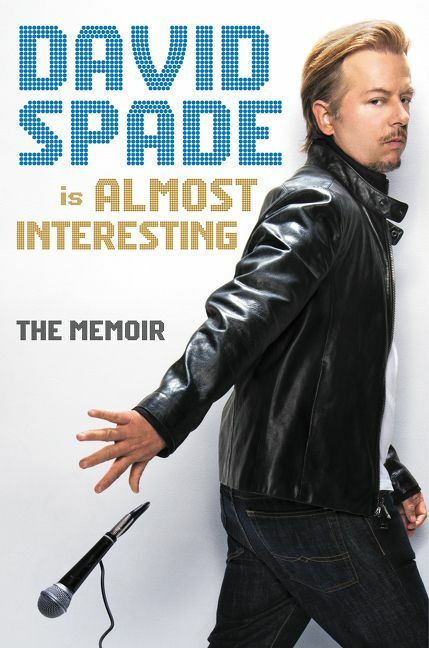 First Taking fans back to his childhood as a wannabe cool younger brother and recounting his excruciating road-tour to fame—when he was regularly mistaken for a ten year-old, Spade then dishes about his time crisscrossing the country as a comedian, for low-paying gigs and dragging along his mother’s old suitcase full of props. He also covers his years on SNL during the beloved Rock/Sandler/Farley era of the 1990s, including his close working relationship and friendship with Chris Farley and brags about the ridiculous perks that fame has brought into his life, including the constant fear of being fired, a crazy ex-assistant who attacked him while he was sleeping, a run-in with Eddie Murphy on the mean streets of Beverly Hills, and of course an endless supply of hot chicks. Sometimes dirty, always funny, and as sharp as a tack, Almost Interesting reminds you why David Spade is one of our generation’s favorite funny guys. David Spade is an actor, comedian, and writer. A former cast member of Saturday Night Live, Spade has also starred in the films Tommy Boy, Black Sheep, and the Joe Dirt and Grown Ups franchises. He was nominated for an Emmy, two Golden Globes, and an American Comedy Award for his role on NBC’s Just Shoot Me! He also won a participation award for being in show business. That’s the one he’s most proud of. He lives in Los Angeles, California.